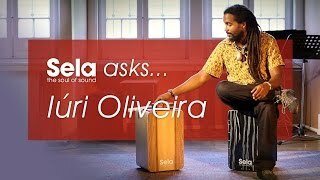 Iúri Oliveira was born 1989 in Portugal. 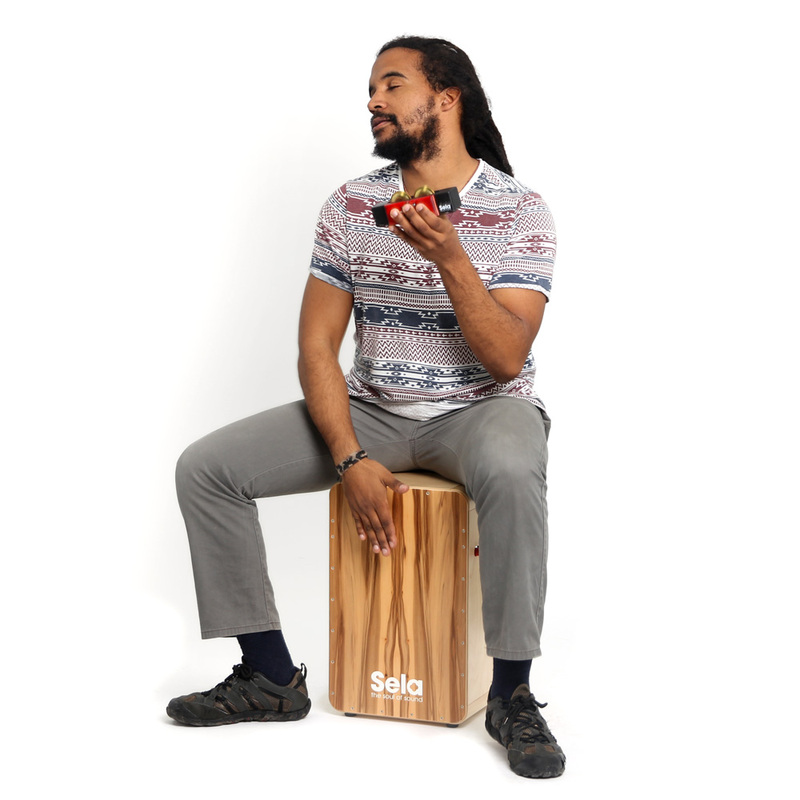 Influnenced by his father, Iúri dreamed of being a professional percussionist. 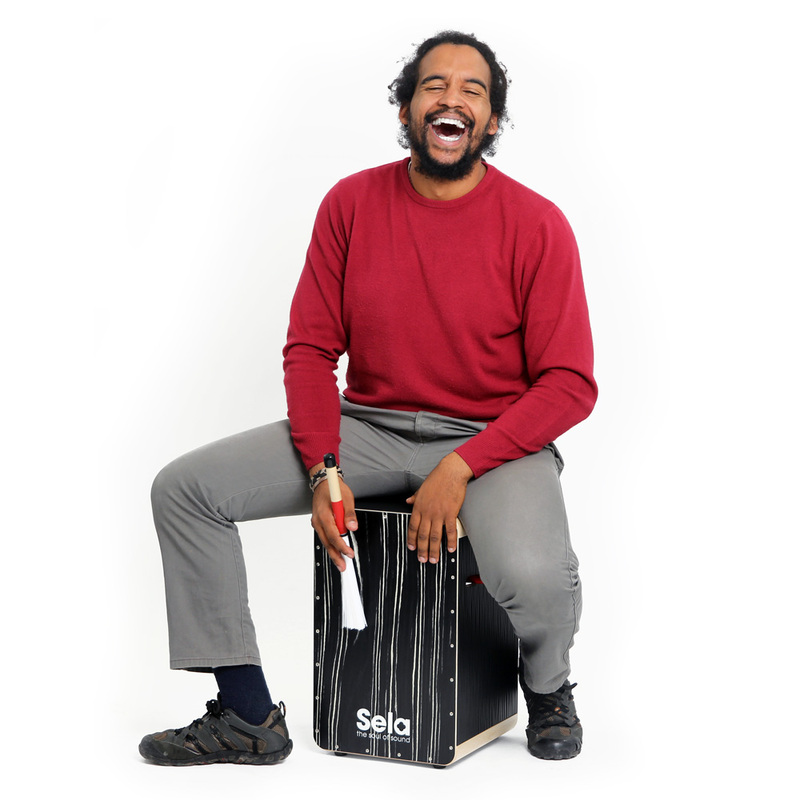 He started his musical path at the age of 14 when he started his first solo work, swayed by genres such as World Music, Latin Jazz, Afro-Cuban, Afro, Brazilian, Fusion, Fado, Pop and others. 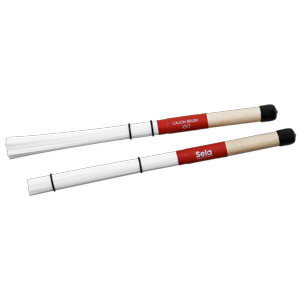 He decided to study at the London School Of Popular Music and later joined "The Rhythm Studio". 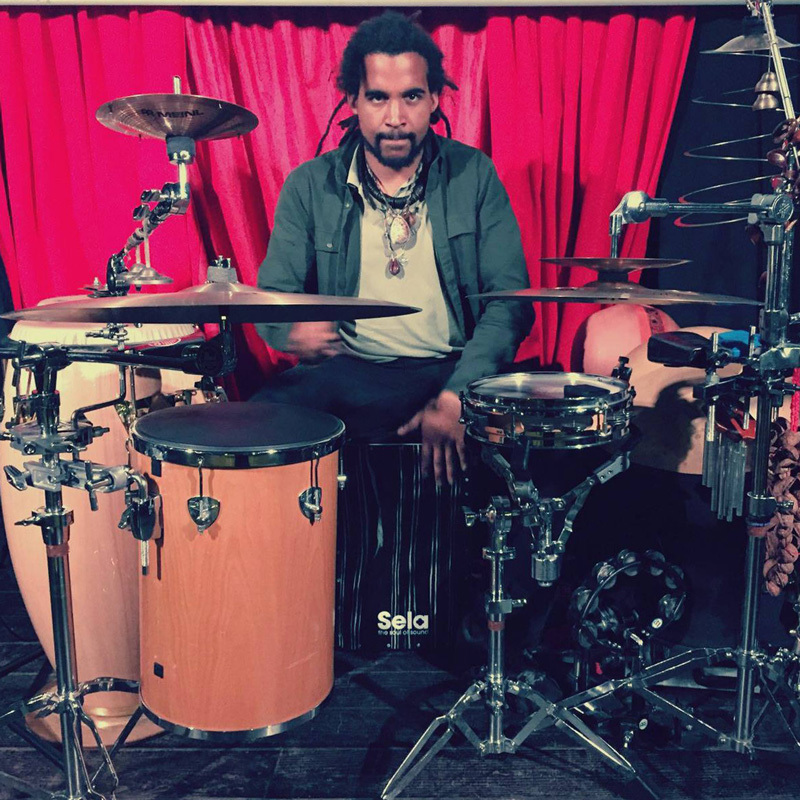 Iúri developed his knowledge with Percussion Master Marcus "Santana" Raimundo (Tribo Band and Timbalada). 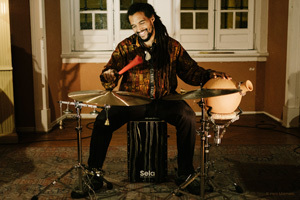 Shortly after he joined the band and played at several festivals, Iùri decided to go back to Portugal and continued his studies. 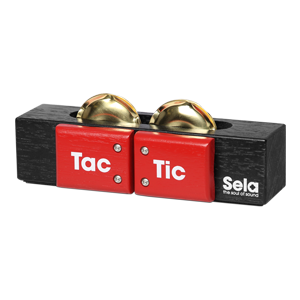 This time around he united with Sebastian Sheriff (ARG), Osvaldo Pegugo (Cuba), Ruca Rebordão (ANG), Marito Marques and others. 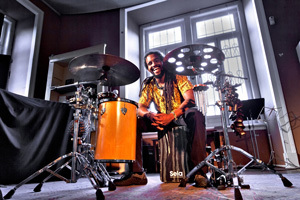 In 2013 Iúri was awarded the winner of the 5th Lavra Percussion and Drum Festival. He shared the stage with other contestants such as Felipe Deniz, Mauro Ramos, Francisco Lima, Hugo Danin and Gergo Borlai. 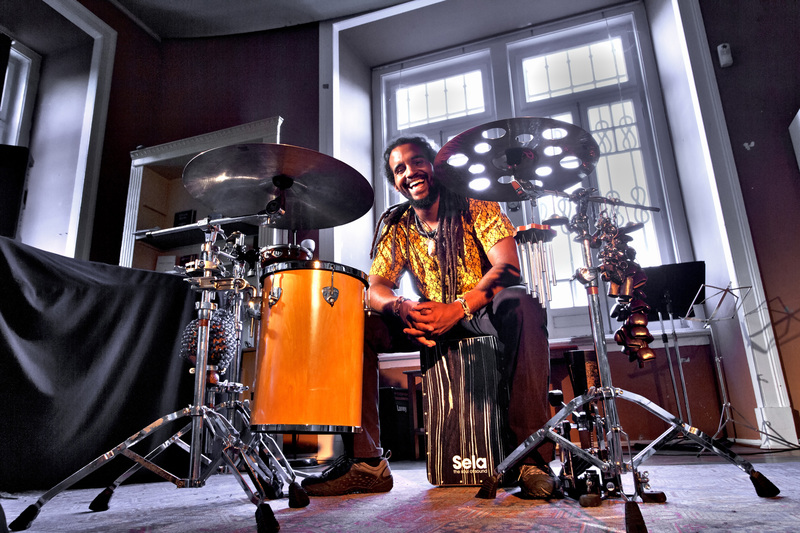 Between 2013 and 2014 Iùri travelled to the Netherlands to attend the "Drumdrumdrum Roel Calliste's School" to develop his skills in World Music and Solo. Currently Iúri is working as a sideman percussionist, studio musican and world tour musican on several projects with artists such as Sara Tavares (CV) / Lura (CV) / Karyna Gomes (GN) / Binhan Quimor (GN) / Luis Caracol (PT) / Aline Frazão (ANG) / Don Kikas (ANG) / Márcia Castro (BR) / Costa Neto (MOÇ) / Filipe Santo (STOME) / Victor Zamora (CUBA) / João Barradas/ Elida Almeida (CV) / ZUKATUGA / Calema / Ana Laíns / Paulo de Carvalho / António TC Cruz / Roel Callister / Marcus Santana Raimundo / Osvaldo Pegudo (CUBA) / Sebastian Sheriff (ARG) / Pablo Lapidusas (ARG) / Francesco Valente (ITA) / Selma Uamusse (MOÇ) / Projecto Kaya (ANG/PT) / Lemn Project / Fernando Pereira (LORD OF VOICES) / Ibraimah Galissa (GUI) / Ruca Rebordão / Celina Pereira / Marta Dias / Valéria de Carvalho / Tonecas Prazeres / Phill Collins Legacy Tribute / Sal Pimenta & Cacau / Mbye Ebrima Quartet / One Love Family / Shirley Nunes (BR) / Pedro Nuvem / Gerson Marta. 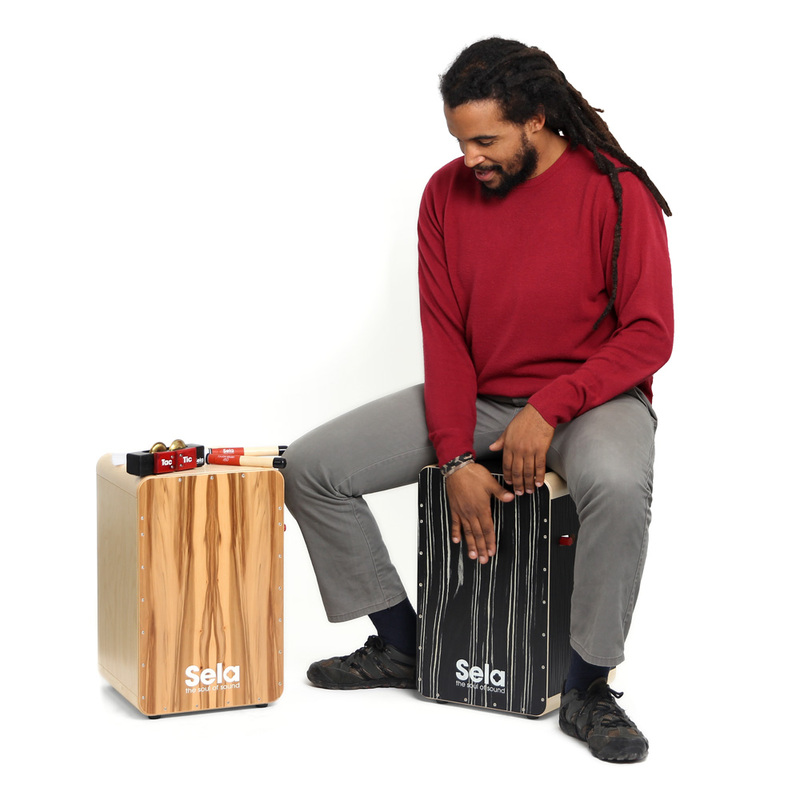 "More than quality and beauty: Sela Cajon are by far one of the best "weapons" of a percussionist."